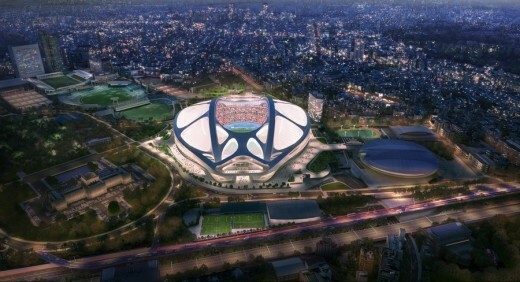 The Video Presentation and Report outline in detail the unique design for the New National Stadium which has been developed over two years to be the most compact and efficient stadium for this very special location in Tokyo. Zaha Hadid Architects welcomes a new contractor bidding process for the New National Stadium to reduce costs and ensure value for money in terms of quality, durability and long-term sustainability. Designed by Zaha Hadid Architects and our Japanese partners, the New National Stadium contains all the knowledge and expertise gained from the team’s direct experience of other Olympic, World Cup and World Championship stadia. 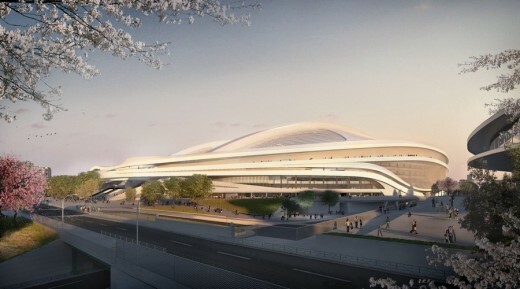 The substantial investment in time, effort and resources already made by the Government and people of Japan into the existing team over the past two years ensures the New National Stadium can be completed in time to welcome the world to Japan in 2019 ahead of the Tokyo 2020 Olympic and Paralympic Games, and become a new home for sport for many future generations of Japan’s athletes, sportsmen and women. “We, Zaha Hadid Architects with Arup Sports, have produced this explanatory booklet with an accompanying video to help the public understanding of the project and debate on the next steps for the New National Stadium. The document explains the requirements behind the design, the Gaien site and the cost of the project. The site is complicated and so is the procurement in a limited and inflated market so we think the opportunities to get a better result without using the current design are over stated where the risks outweight any assumed benefits. We have outlined the issues in this document and as we are professional consultants with extensive stadia experience who have worked on the design of the new national stadium on the Gaien site for over two years, we are best placed to explain these risks before it is too late. Similar mistakes have been made on previous stadiums and we think the government of Japan should learn from these mistakes to avoid a repeat. The New National Stadium for Japan should aspire to represent the greatness of the Japanese nation as much as it should achieve short term aims on capital investment. The stadium needs to last well beyond the initial investment so it becomes a respected institution of public celebration and congregation for the next 50 – 100 years. The only way to achieve this ambition is to stick with the current design and use it to achieve value in the current marketplace and a long term quality of architecture that can be fit to be called the National Stadium of Japan. The team is a credible mix of international architects with sports planning and Japanese experience. 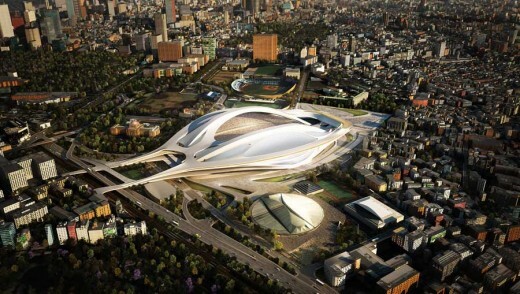 Zaha Hadid Architects with Arup Sports won the international competition to design the new national stadium for Tokyo 2020 Olympic Games. ZHA have experience in working successfully with clients to design projects which have been built on time and to budget. ZHA designed London Aquatics Centre for the London 2012 Olympic Games. The project was successfully redesigned to achieve a revised budget. The design used a mix of temporary and permanent seating to become one of the most successful venues of the London 2012 Olympic Games. The venue has since become very popular and well used by the public. Arup Sports have extensive stadium design experience from the new multi-purpose stadium in Singapore Sports Hubs to the Beijing Olympic Stadium in 2008, the Allianz Arena (2006) and City of Manchester Stadium (2002). We have been collaborating on the design with four of the largest design consultants in Japan led by Nikken Sekkei. Between them these Japanese offices have designed three of the stadiums for the 2002 World Cup in Japan. A second international architecture competition is planned for the centrepiece 2020 Olympic Games stadium. According to the new schedule, the Olympic stadium will only be ready for the IOC three months before the opening of the Games in July 2020. 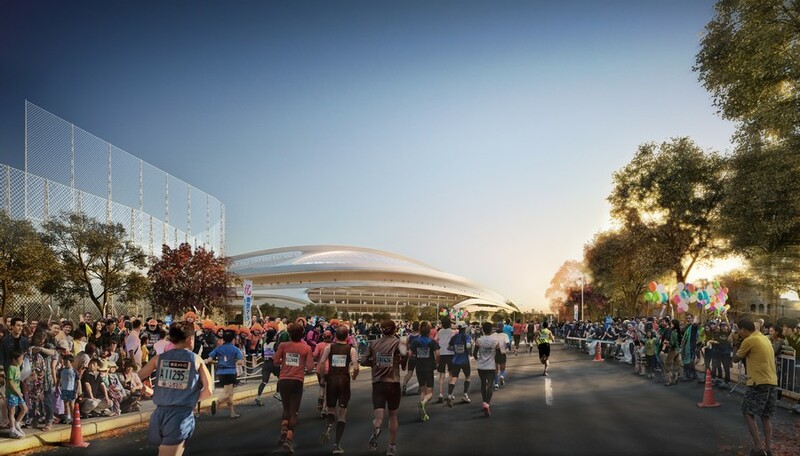 The new Olympic stadium must still be able to seat 80,000 spectators, but the decision to start a new design process also includes some very tough maximum limits for how much the new stadium can cost. Among other things, the sliding roof, which formed part of the original project and which would have made it usable for concerts and other events in the future, will be cut. Our teams in Japan and the UK feel it is necessary to set the record straight on the Zaha Hadid Architects (ZHA) design for the new National Stadium for Japan, which has been developed to the client’s brief and budget. It is also only right that the Japanese people are fully aware of the reasons for the reported budget increase and, with exactly five years to go until the Opening Ceremony of the Tokyo 2020 Games, the risks involved with delaying the design process and start of construction. 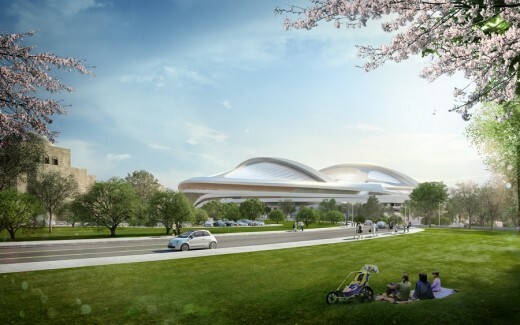 The design was developed by a joint venture of leading Japanese design offices led by Nikken Sekkei, with ZHA supervising the design development. 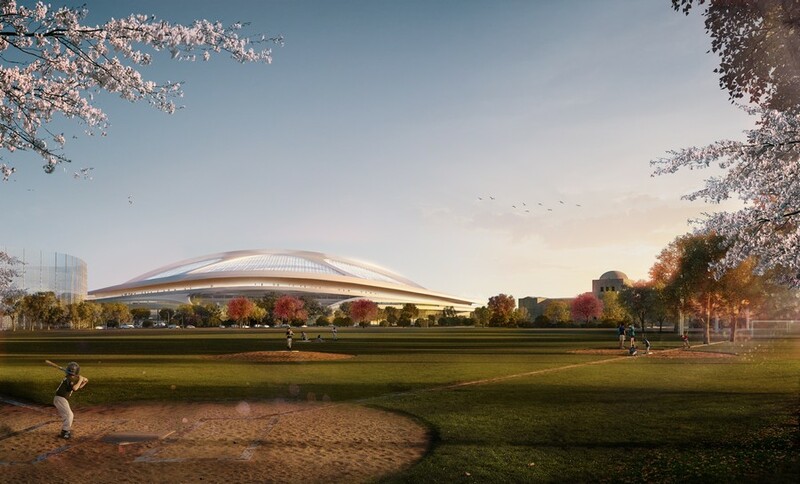 The team dedicated thousands of hours to develop a design for a new National Stadium to the brief, requirements and budget of our client, the Japan Sport Council (JSC). At every stage over the two years of development, the design and budget estimates were approved by the JSC. ZHA worked proactively to reduce the estimated cost throughout.